I've been a regular follower of Shawna Coronado through Instagram, where she regularly shares gorgeous photos of her garden. What's more impressive is the story behind those photos. 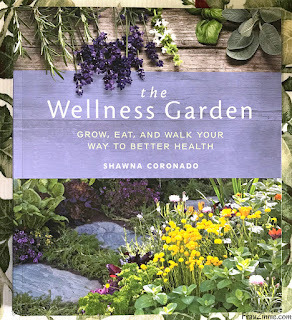 Coronado shares in her recent book “The Wellness Garden: Grow, Eat, and Walk Your Way to Better Health” how her diagnosis of severe degenerative osteoarthritis of the spine changed her life. She shares her journey of discovering a new diet to help minimize her pain, and how she was able to adapt so she didn't have to give up gardening. 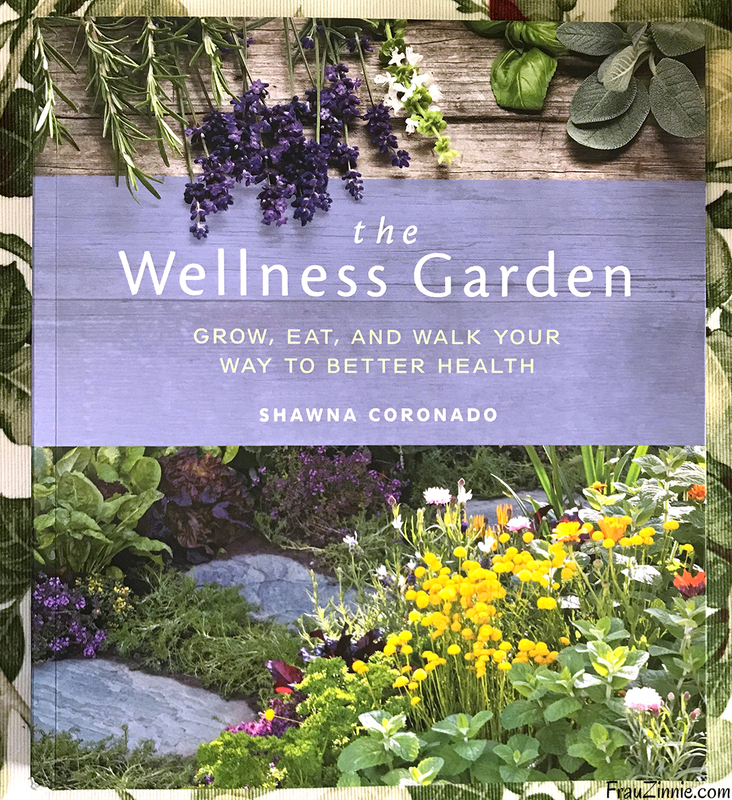 In her book, Coronado shares an introductory overview of gardening and wellness practices to those unfamiliar with the topics. 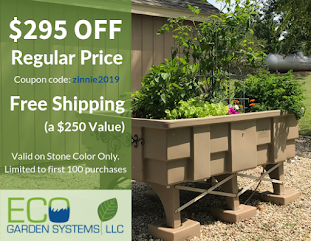 Coronado also includes information on the nutrient content of several fruits and vegetables (pages 58-59) and the benefits of growing your own. I quickly read “The Wellness Garden” and ended up using sticky notes on several of the pages to highlight passages or photos I was inspired by. In fact, most of the photos in the book were taken by Coronado. (My favorite photo highlights Coronado's front garden and also kicks off Part 1 of the book. 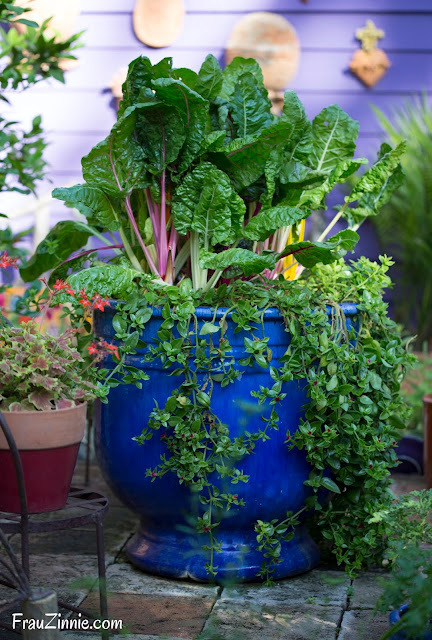 It showcases multiple edibles in an ornamental-style planting.) 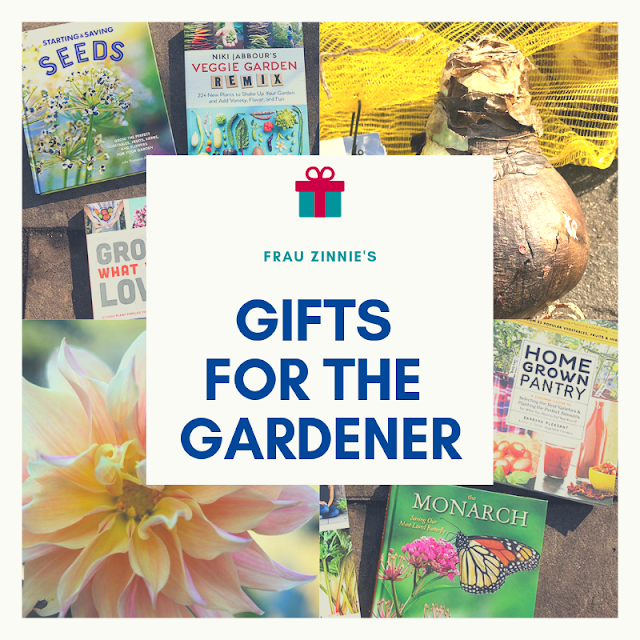 Research is regularly cited throughout the book, which is divided into three parts: growing plants, incorporating exercise and therapeutic gardening. Most importantly, Coronado shows through her own experiences that a severe medical diagnosis doesn't spell an end for gardening, which is good news we all need.